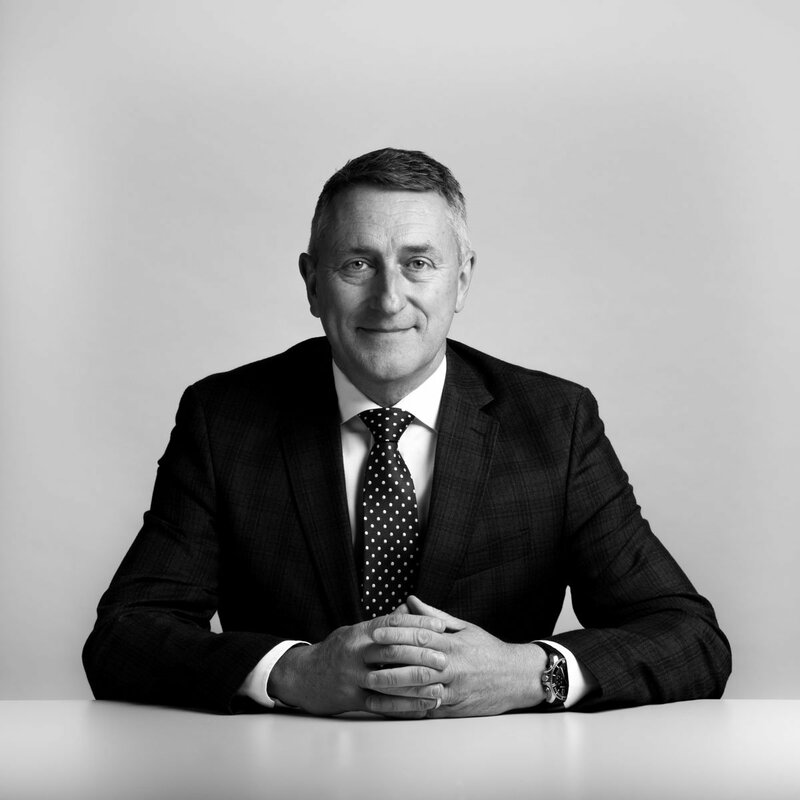 I joined Porter Dodson in 1986 and have since worked closely with a wide range of businesses, public bodies and individuals in order to assist them in resolving disputes. My caseload has been varied, from agricultural loss claims to very significant injury cases. Most recently I have handled, in the main, property and land based disputes. Currently I have no client work within my current role. My overriding objective is to develop the business and its relationship with our clients. The focus of everyone within the firm is on their client and to help them to achieve the outcome they need quickly and effectively. We are all about the client relationship and delivering excellence at every stage. A major part of my time is developing our people so as to deliver effective and client focused solutions. Having lived either in Somerset or Dorset all of my life, I know a lot of people and often make connections for our clients which help their objectives.